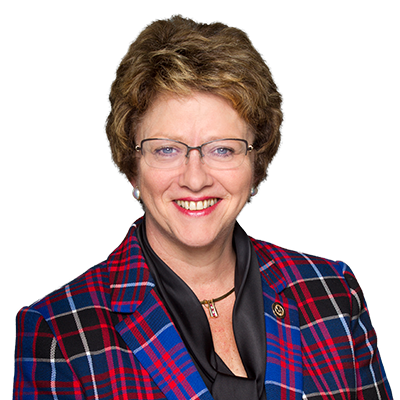 MP Finley stood in the house today to condemn the Carbon Tax, noting its harm to Haldimand-Norfolk’s most vulnerable seniors, young families and Canada’s farming communities. “This Carbon Tax will hit Canada’s most vulnerable the hardest, seniors on fix incomes will see what little resources they have chipped away with increases to the essentials, with many unable to afford these new higher prices.,” Finley pointed out. The Liberal Government’s Carbon Tax came into effect April 1st, as noted at gas pumps across four provinces which saw a 5-cent increase to fuel prices. Increases to the cost of fuel means increases to the cost of transportation, which results in higher prices of goods for Canadian consumers. “Our farming communities, who rely on transportation and heavy machinery to harvest and get their product on Canadian dinner tables, will have to pay more and receive less for providing this vital service,” Finley noted. “Only a Conservative government will help make life more affordable for Canadian families by scrapping the carbon tax,” she reminded.